For your FREE Report on the Three Things You Absolutely Must Know BEFORE Your Next Gig, click here. (Spanish NLP Prac Manual, here) Para el Manual para el Entrenamiento de Practicante de PNL, pulsa aquí. Located right in the heart of Orange County, California, the Mind-Enhancement Network for Training Excellence (MENTE) is dedicated to bringing effective and natural learning to groups and individuals, in order to achieve the most practical results in the shortest amount of time. Take a look at a comprehensive list of our Customizable Training Offerings available to your company, organization and/or group. Click here to access it. Please browse through our website. Check our Frequently Asked Questions, and if you still have any questions, please email cesar@menteinc.com, or call toll-free (888) 854-5467. Thank you. For an initial appointment, please follow these simple steps. Weekend Hypnosis Certification Course Coming SOON. Call (888) 854-5467, Ext. 8 for details. To bring you the results you are looking for, so that you and your team can reach your full potential. Check out the information on these pages, and contact us now at (888) 854-5467 for more information, and to request a personal, no obligation consultation by phone. 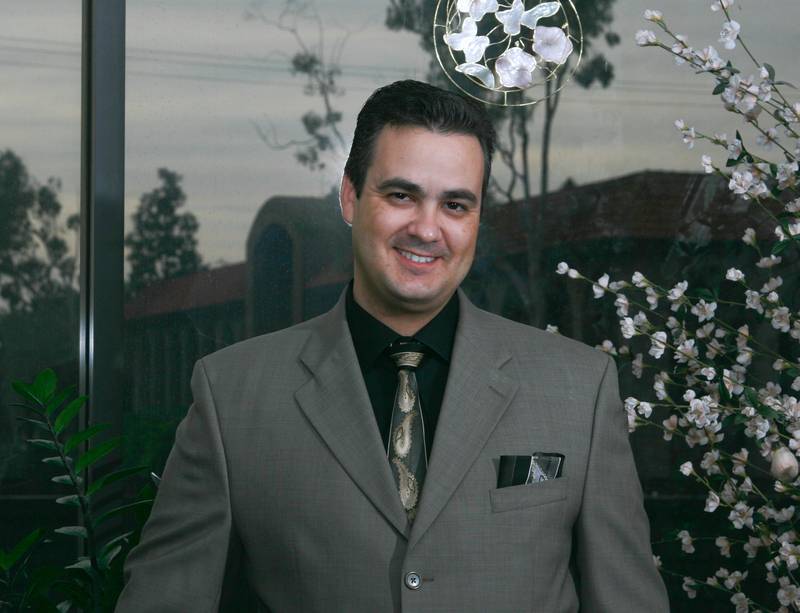 Our Executive Director / Resident Hypnotist, Cesar Vargas, Ph.D., holds a Doctorate Degree in Clinical Hypnotherapy, a Master's Degree in Education and Bachelor's Degrees in Behavioral Science and Business Administration. In his spare time, he volunteers at the Children's Dental Center in Inglewood, where he helps low-income children through their dental visit, assuaging their fears and apprehensions through the use of active imagination and role play. Be sure to ask about our Pro Bono sessions for individuals with a demonstrated and verifyable financial need. For timely tips on success, personal and professional development and the latest in mental might, write in your name and primary email address. Your information will NEVER be sold, rented, or otherwise made available to third parties. Thank you in advance. Check back regularly for more "Hypnosis in the News"